The BMW 3 Series Gran Turismo, which combines the elegance of a coupe with the spaciousness of an executive sedan and the load capacity of a station wagon, has developed into a firm fixture of the mid-size class over the last three years. 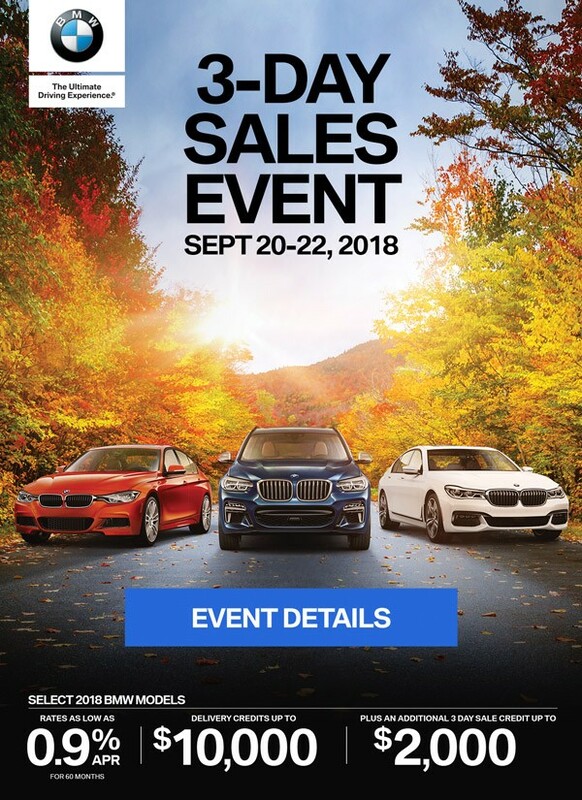 Its biggest sales markets are China, Germany and the USA, and the majority of BMW 3 Series Gran Turismo customers are new to the BMW brand. The new version of the Gran Turismo cuts a visibly sportier figure, and the three petrol and five diesel engines in the range offer noticeably higher output combined with lower fuel consumption. All of the petrol engines and the four- cylinder diesel in the BMW 325d are making their debuts with the introduction of the new model. The interior, meanwhile, impresses with its high-quality materials, the new user interface for the Navigation system Professional (taken from BMW’s luxury-class cars) and even better smartphone connectivity. Considerable efficiency gains have been made with the new engines, despite their increased output. The reductions in fuel consumption and CO2 emissions range from 4.5 per cent in the BMW 318d Gran Turismo to 13.8 per cent for the BMW 320d Gran Turismo. And further improved manual and automatic transmissions, the Auto Start Stop function, Brake Energy Regeneration, on- demand operation of ancillary units and the ECO PRO mode also help the new BMW 3 Series Gran Turismo to set the benchmark for fuel economy and emissions. 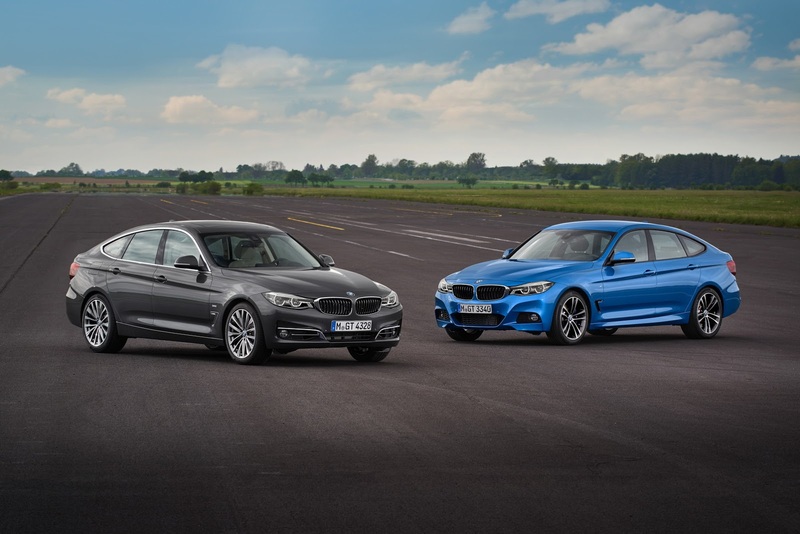 All petrol-engined BMW 3 Series Gran Turismo variants and the diesel- powered BMW 320d Gran Turismo and BMW 330d Gran Turismo can be specified as an option with BMW xDrive. The BMW 335d xDrive Gran Turismo has this all-wheel-drive technology as standard. Four equipment lines to choose from. BMW 3 Series Gran Turismo customers can choose between Advantage, Sport Line, Luxury Line and M Sport variants. 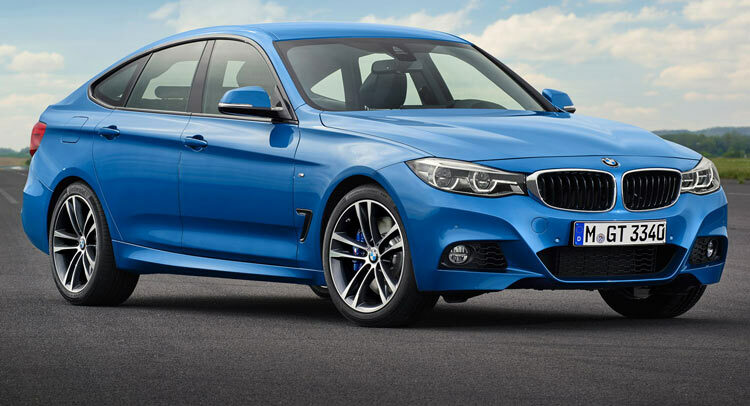 The Estoril Blue colour shade is available exclusively for M Sport models. The BMW 3 Series Gran Turismo is fitted with an extensive selection of equipment items as standard, including automatic climate control, keyless engine ignition, Servotronic, six airbags, LED headlights for dipped and high beam, LED front foglamps, a high- resolution colour screen with iDrive Controller, a hands-free facility for phone calls – including a USB port and Bluetooth audio streaming – and a leather multifunction steering wheel. In addition to its standard equipment, the Advantage model also comes with Park Distance Control (rear), Cruise Control with Braking function and the storage package (all fitted as standard on the 325d / 330i and above). Greater freedom with interior and exterior equipment combinations opens up a wider range of possibilities to customers. Two new metallic paint finishes are available, as are three new wheel rim designs and additional upholstery variants and interior trim strips.